What exactly statistics as a field of study is. What career options exist for people graduating with some kind of stats degree. Which parts of a stats degree tend to trip students up, and how they can avoid it. How stats programs are structured on an individual class curriculum basis. Seven years before Minnesota was technically a state, the University of Minnesota was born. Today, the Twin Cities campus in Minneapolis is the flagship location of the university, with other locations in Crookston, Duluth, Morris, and Rochester, Minnesota. Each location strives to be at the forefront of education, which is why professors and students in every major are encouraged to collaborate on research. The university system is dedicated to community outreach where students, faculty, and staff work to address society’s most pressing issues. Students also have the option to join any of the 900+ organizations across the university campuses. 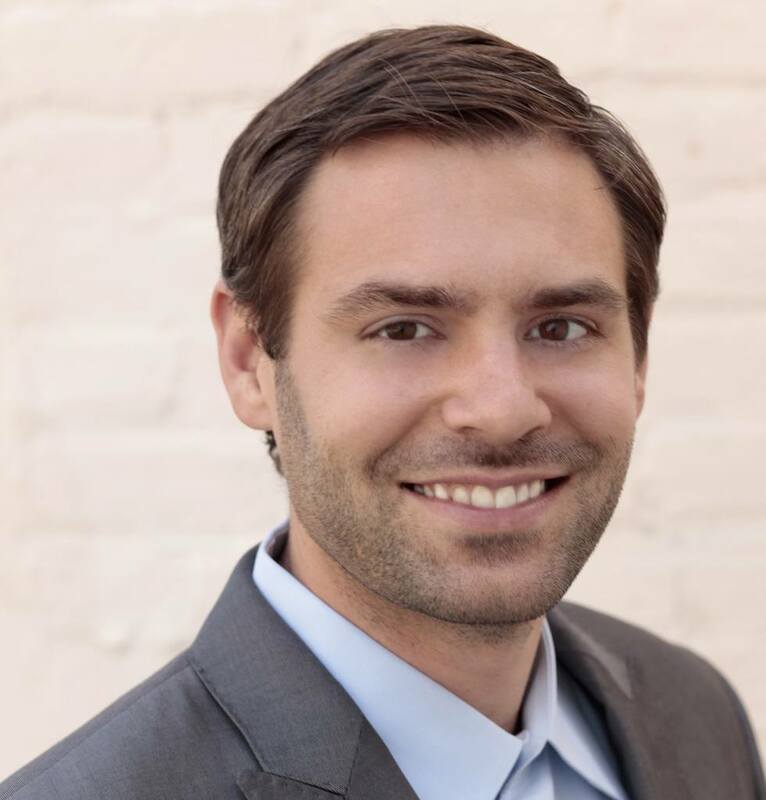 The Bachelor of Science in Statistical Science degree program at the University of Minnesota is designed to prepare students for graduate education in statistics or a related area. Students in this program have the opportunity to take advanced mathematics courses like Applied Linear Algebra, Mathematical Modeling, Differential Geometry, and Mathematical Analysis of Biological Networks. The university also offers B.A. in Statistical Practice, M.S. in Statistics, and Ph.D. in Statistics degree programs. Interested in Statistics? Click here to explore Bachelor’s in Statistics programs further and learn about your degree options. We love talking to higher education professionals and professors, but we also want to recognize great groups of students… some lead by educators, some not… who are helping to engage their peers or just doing awesome things on college campuses around the country. With that in mind, we’re thrilled to recognize The University of Pittsburgh American Sign Language Club! 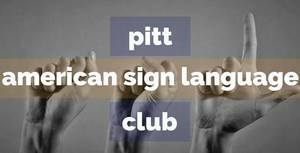 The University of Pittsburgh ASL Club is not just for students who are taking the University’s ASL classes, but also for students who are interested in learning about sign language or continuing using their signing skills. They offer a variety of services and events both through the University and off campus. Meetings are held weekly in the William Pitt Union. Learning any language is awesome, and the ASL Club at Pitt encourages anyone, even absolute beginners to come to their weekly meetings. For past ASL students, their space offers a great opportunity for practice, while new ASL students can learn with help from one of their club officers. To us here at YesCollege, this is the kind of engaging organization that not only helps build community and support students, but is also unique and diverse – a crucial part of college life. In terms of events, the ASL club typically has two major events per year. FALL they do a marketplace approach of tables with a dozen Deaf community members meeting and greeting ASL 1 and ASL 3 students. In February this year, there was a Deaf/Hearing Panel experience. That is typically held every spring term. Congrats to them on their selection!